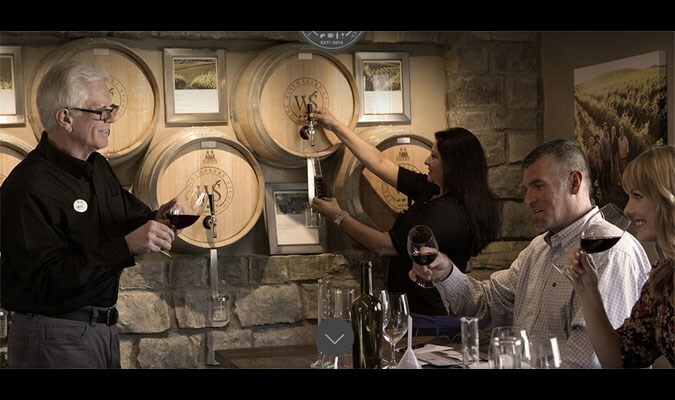 The McKahn Family Cellars Tasting Room hosts visitors for a seated tasting experience in a relaxed, urban setting. The number of wines tasted is determined by availability as our wines are produced in very small quantities. You can expect to spend about 45 minutes with us. We want to get to know you! For us, wine tasting is all about sharing experiences and spending time together. Approximately 45 Minutes. Enjoy wine tasting for your large group in our tasting room. Club Members receive up to 4 complimentary tastings. Large group tastings are available Fridays, Saturdays and Sundays. Your group will receive a 10% discount for purchases made. All new club members receive club discounts. Available for guests 21 and older only. Please no food allowed. Approximately 1 Hour. Join us for popular Scone & Wine pairing event for Mother's Day Weekend! Baked goods from Top Knot Bake Shoppe will be available in our tasting room which have been paired perfectly with each of our wines. Try an Golden Milk scone with our Viognier or a Gorgonzola Honey Walnut scone with the Morning Glass red blend. Each scone box is an additional $10. If you would like to order scone boxes to take home, please add them to your reservation. Thank you! Approximately 45 Minutes. Enjoy a private tasting of our award winning wines including a vertical of three Syrahs with our winemaker Charles McKahn. Small bites will be included. Seating is limited to 8 for each time slot. $45/guest $35/clubmember (limit 2) Approximately 2 Hours. Enjoy a seated tasting in our beautiful private tasting room. Our farmhouse style table seats 8 people comfortably. You will be guided through a tasting of our available wines and learn all about our family history. Tasting also includes a small cheese board. Approximately 1 Hour. Established in 2014, McKahn Family Cellars has dedicated itself to crafting site specific Rhône varietal wines of quality and character. We are not beholden to any single appellation, and will search near and far for a vineyard that will produce fruit that meet our standard. California is blessed with some of the most diverse terroir in the world, and our wines reflect that wealth of diversity from the Russian River Valley to the Napa Valley; from the Sierra Foothills to the Livermore Valley. 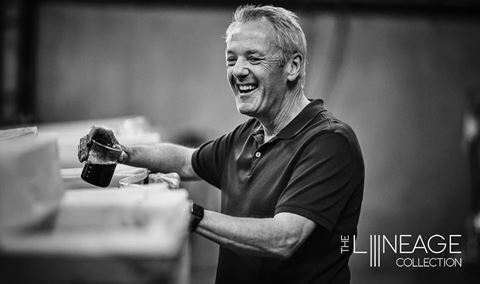 We value family, friendship and tradition, and our wines are crafted with the intention of being shared among loved ones. We respect the millenia old tradition of winegrowing, and take every precaution necessary to to ensure each of our wines are unique to their specific terroir and varietal. 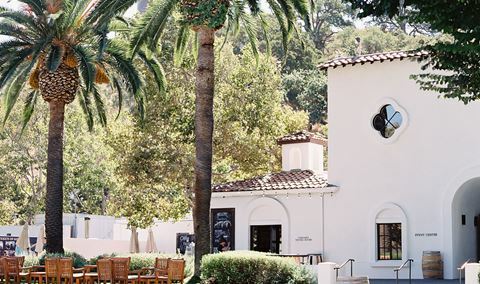 The McKahn Family Cellars Tasting Room hosts visitors for a seated tasting experience in a relaxed, urban setting. The number of wines tasted is determined by availability as our wines are produced in very small quantities. You can expect to spend about 45 minutes with us. We want to get to know you! For us, wine tasting is all about sharing experiences and spending time together. Denise was amazing! I joined the club and can’t wait to go back. We had a lovely tasting for our group. Denise was a gracious hostess and gave us interesting background information on her family and each of the wines in the tasting! Would highly recommend! We had a private tasting. We enjoyed the wine, presenter, and snacks. Loved it. The reception was amazing. We were treated very well, the wine selection great and we thoroughly enjoyed ourselves. We ended up leaving with 2 of our favorite wines! We had a wonderful tasting experience at McKahn. The wine was really good. We had a private tasting with Denise McKahn, one of the owners. She greeted us when we came in and gave us a very intimate personal tasting experience, guiding us through the wines and answering our questions. The private tasting room was lovely. I would highly recommend this winery! It was awesome! The staff were amazing, very attentive to our needs and very knowledgeable. There wasn't one wine that I tasted I didn't care for. I walked out with 4 bottles and became one of the family! Highly recommend stopping by to have a taste! I made a reservation for the wine and scone pairing for my mom on Mother’s Day. We enjoyed the whole tasting experience, and would consider it again for another special occasion outing. They even allowed my 14 month old to tag along and were so gracious with us. Thanks for a fun afternoon! We had such a nice time at the scone and wine pairing. 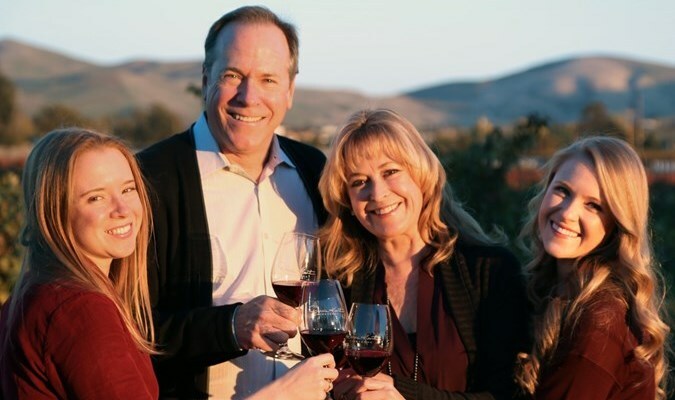 McKahn Family Cellars is a young, upcoming winery and they make delicious wines! If you like Rhône style wines, this is the place for you. The wines are amazing...I would highly recommend any of their wines but the Syrah is my favorite. Relaxing tasting room with awesome and knowledgeable staff. They make you feel like family. I absolutely love it here!! Also, the wine club is great too! 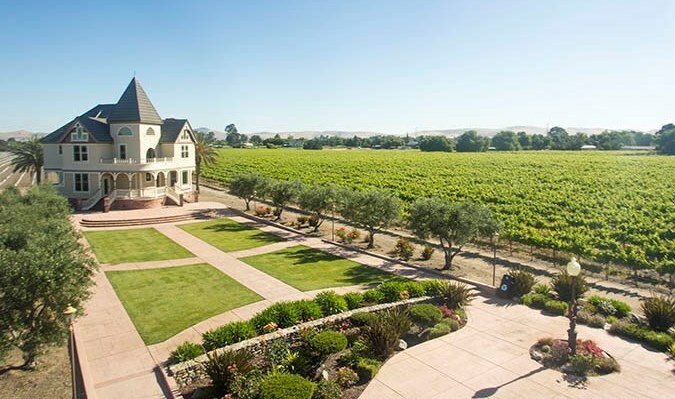 When in Livermore, make sure you add this tasting room to your list! 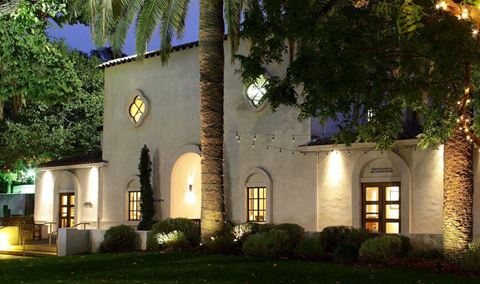 McKahan Family Cellars has a beautiful tasting room, great hospitality and delicious wines. Coming to Livermore Valley all three of those components are important and they do not disappoint. My girlfriends and I visited the tasting room where we enjoyed all the wines and the warm welcome from the McKahans. Make a point to stop in there next time you are in town, it’s a must!